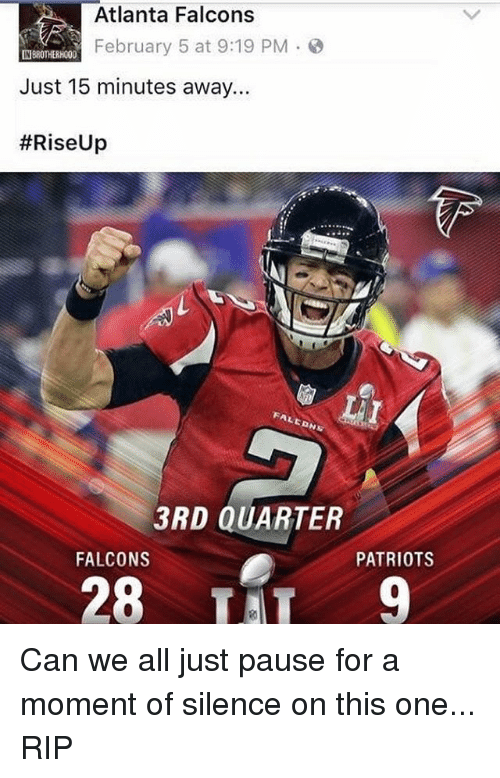 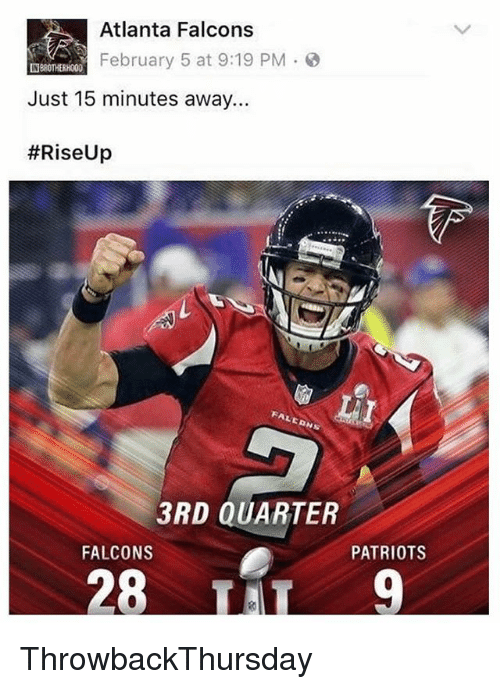 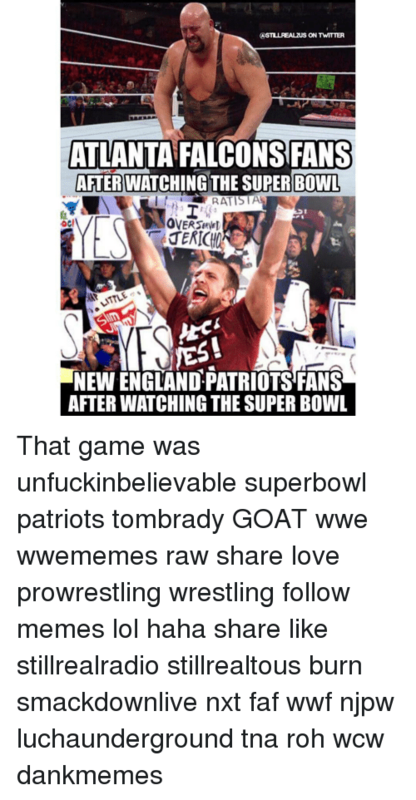 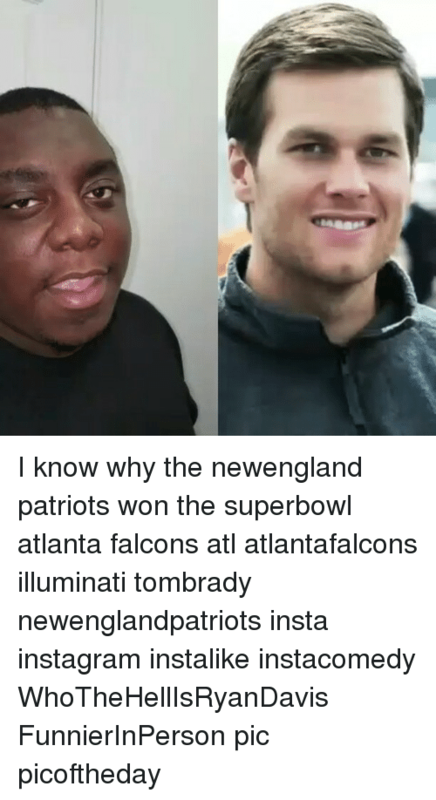 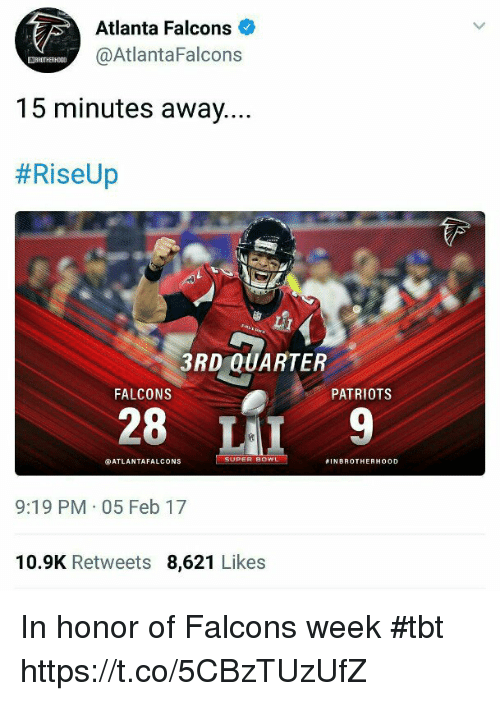 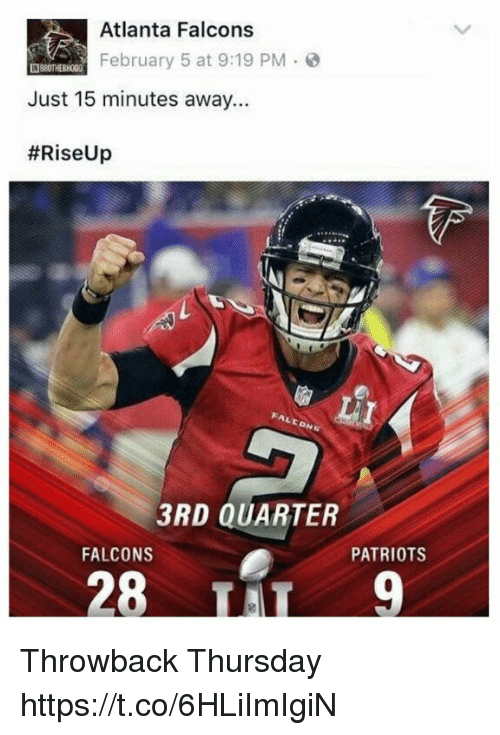 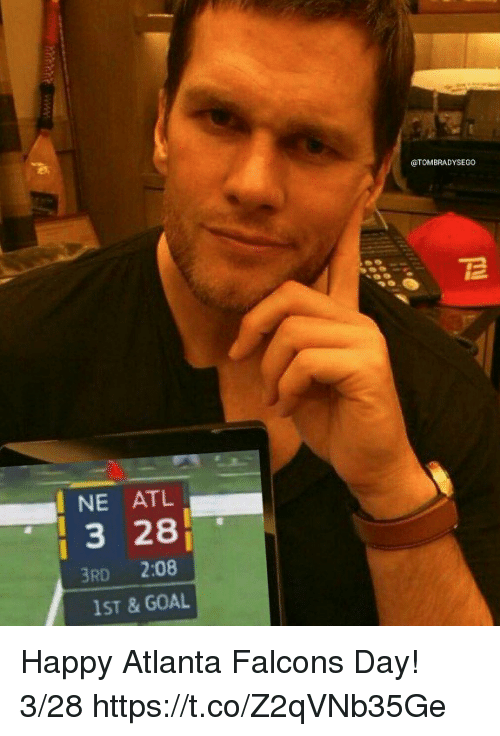 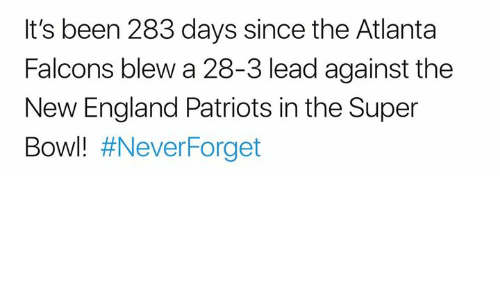 Atlanta Falcons, England, and New England Patriots: It's been 283 days since the Atlanta Falcons blew a 28-3 lead against the New England Patriots in the Super Bowl! 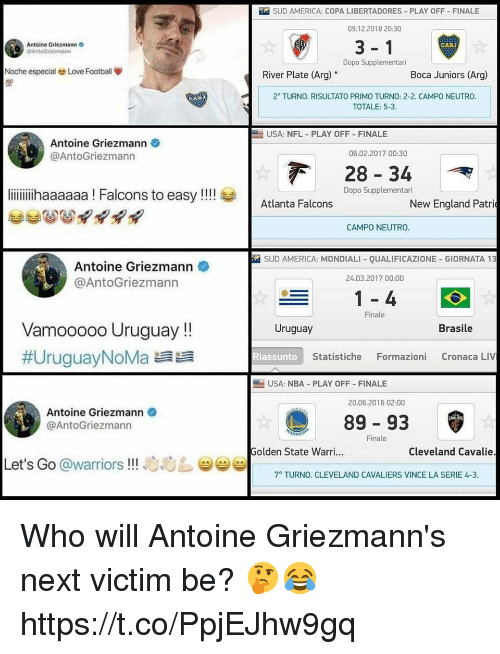 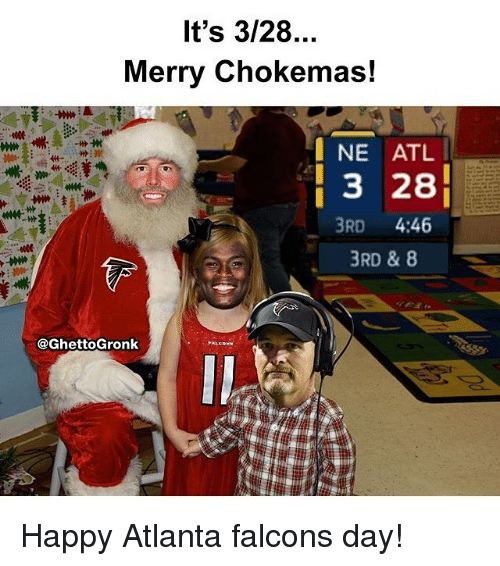 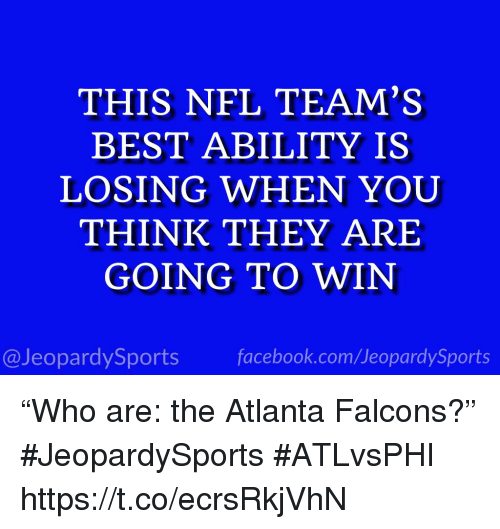 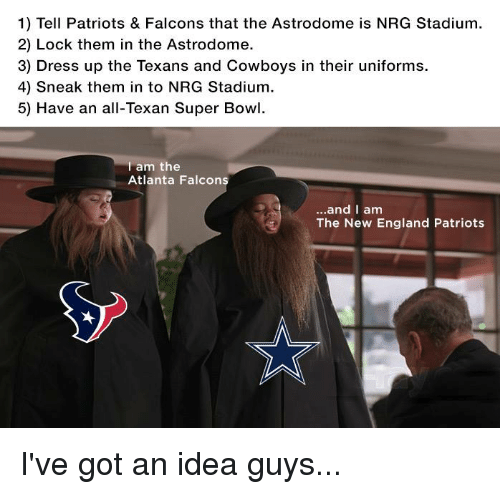 Atlanta Falcons, Memes, and Falcons: It's 3/28... Merry Chokemas! 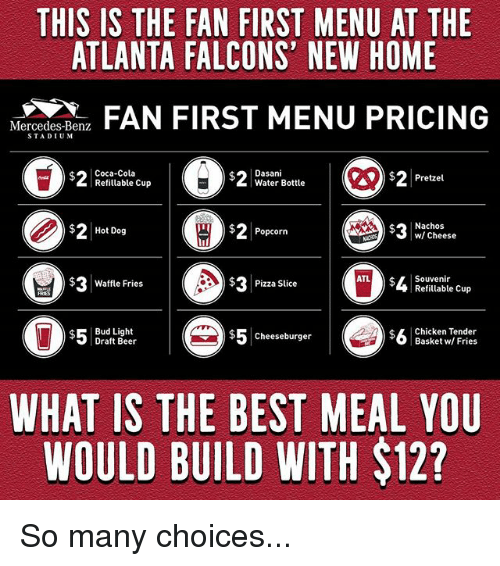 I NE ATL 3 28 3RD 4:46 3RD & 8 @GhettoGronk Happy Atlanta falcons day! 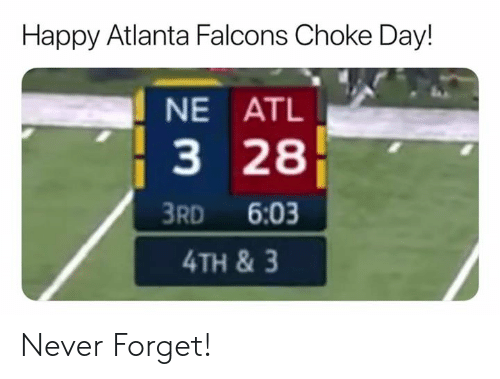 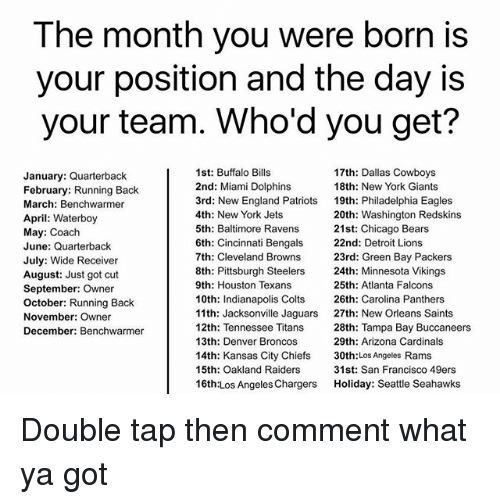 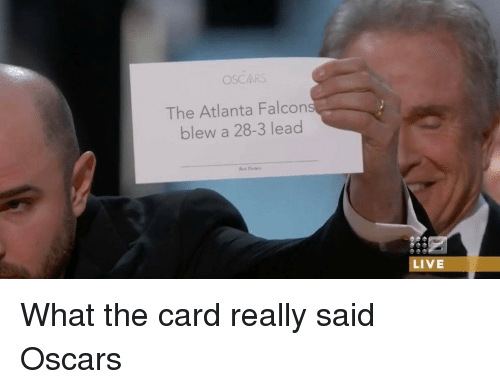 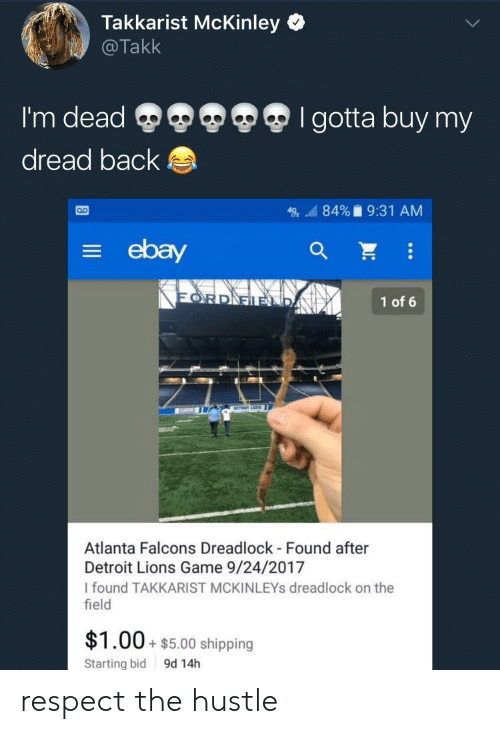 Atlanta Falcons, Fake, and Nfl: Today's date is 3-28. 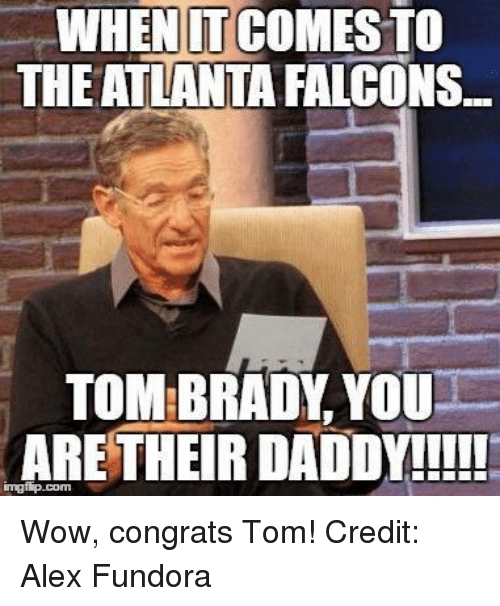 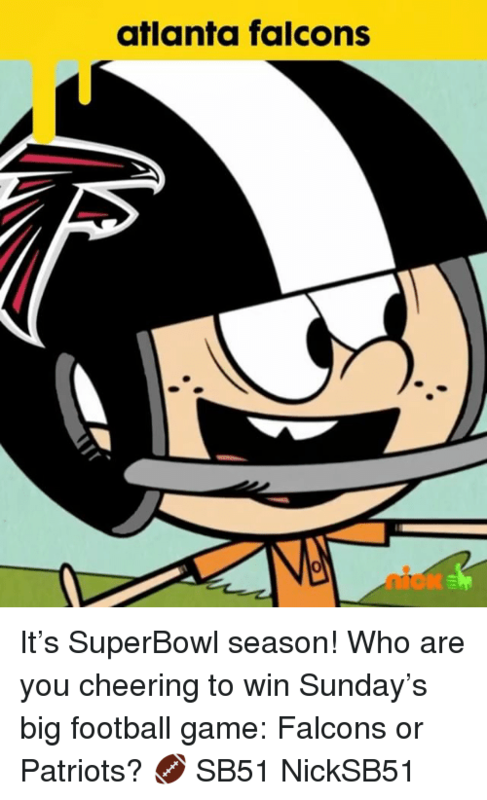 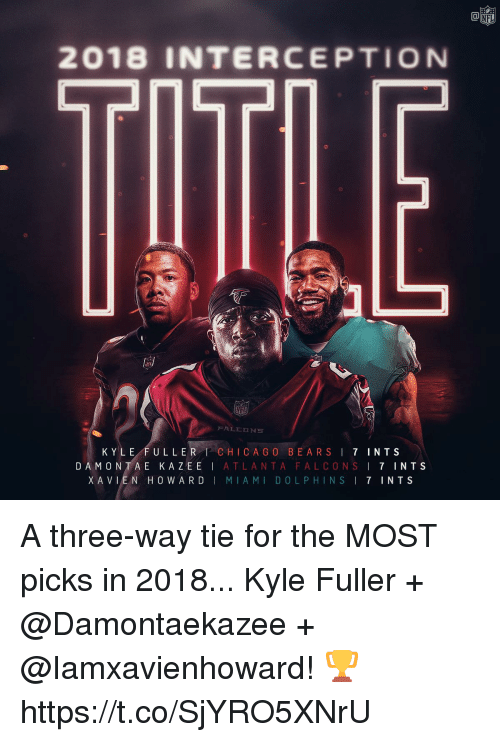 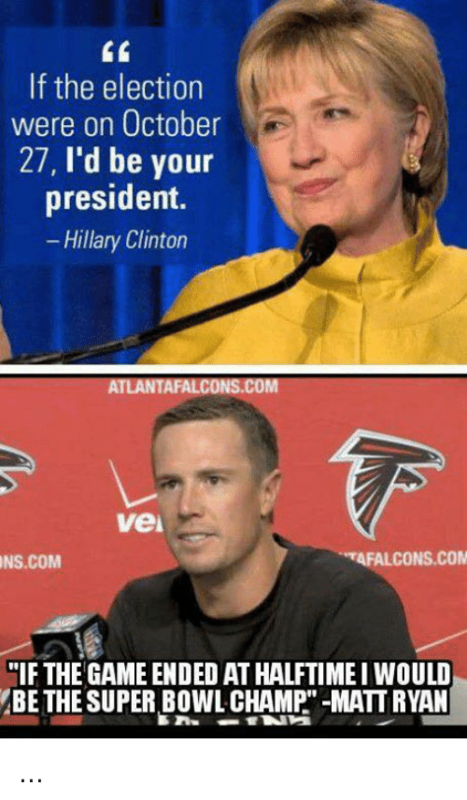 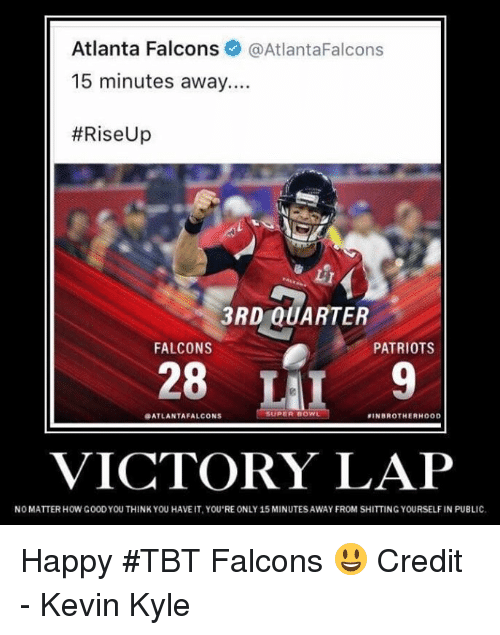 Happy Atlanta Falcons Blew a 28-3 Lead in the Super Bowl Day!!! 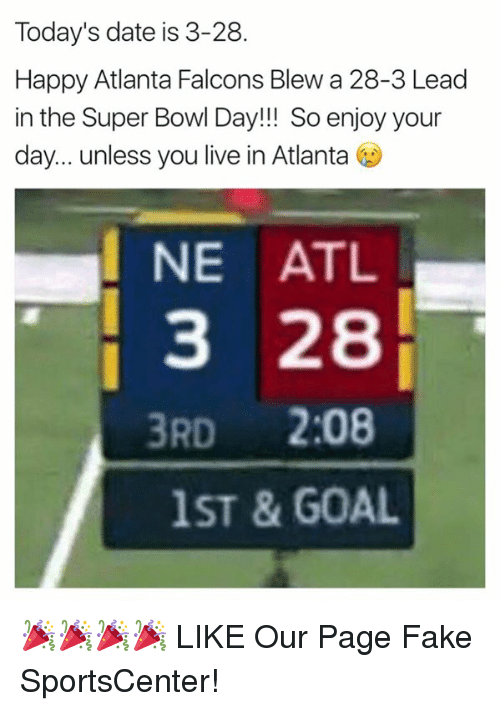 So enjoy your day... unless you live in Atlanta I NE ATL 3 28 3RD 2:08 1ST & GOAL 🎉🎉🎉🎉 LIKE Our Page Fake SportsCenter! 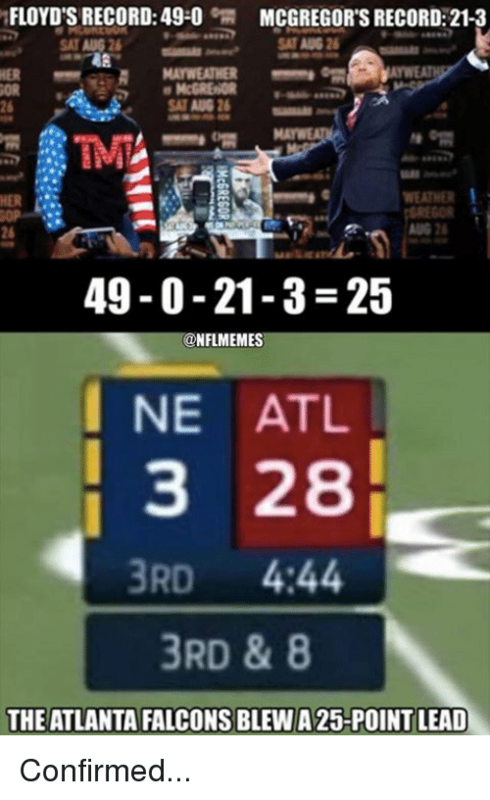 🎉🎉🎉🎉 LIKE Our Page Fake SportsCenter! 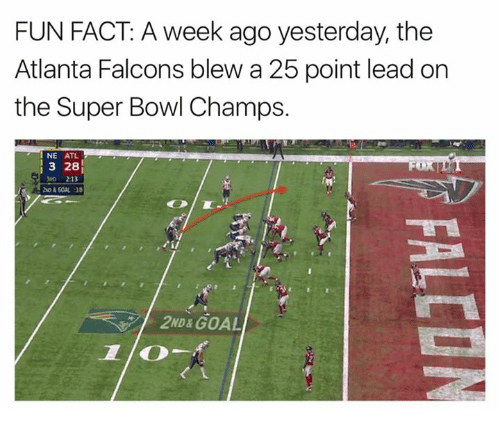 Atlanta Falcons, Fake, and SportsCenter: Today's date is 3-28. 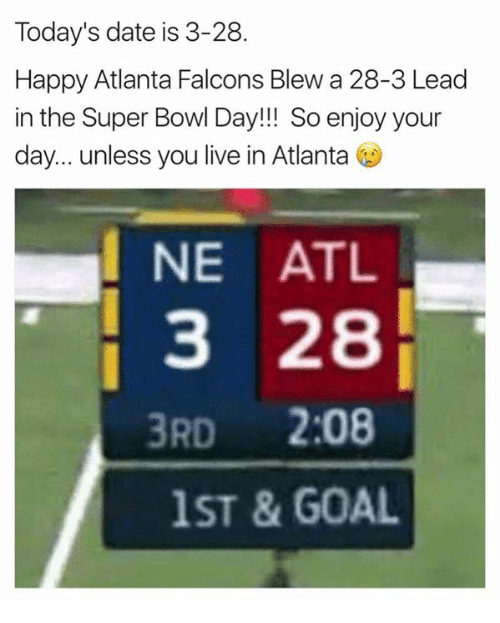 Happy Atlanta Falcons Blew a 28-3 Lead in the Super Bowl Day!!! 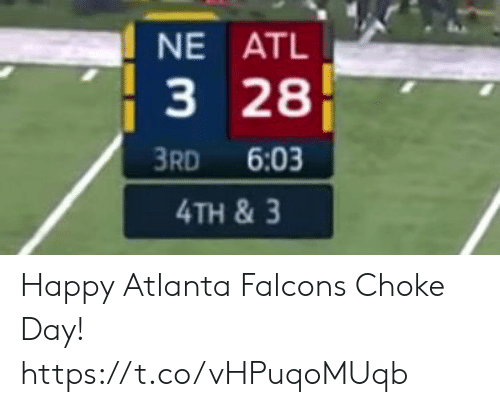 So enjoy your day... unless you live in Atlanta I NE ATL 3 28 3RD 2:08 1ST & GOAL 🎉🎉🎉🎉 LIKE Our Page Fake SportsCenter! 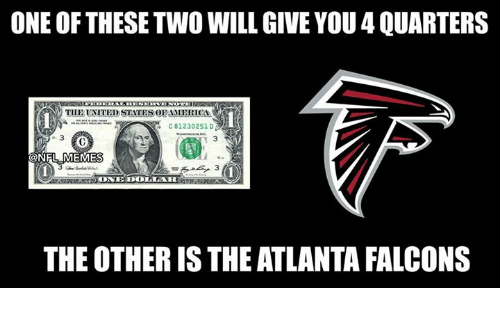 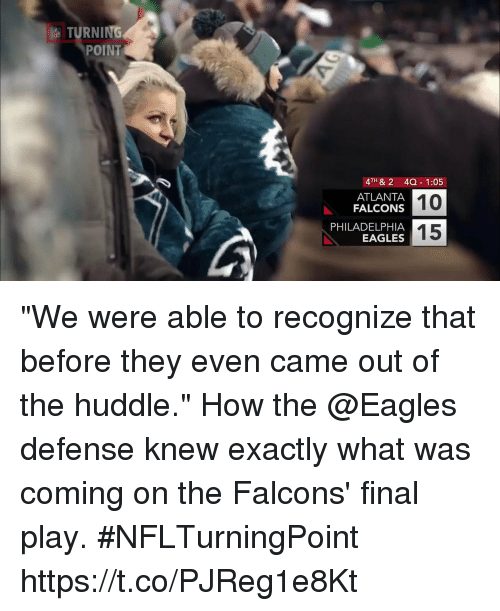 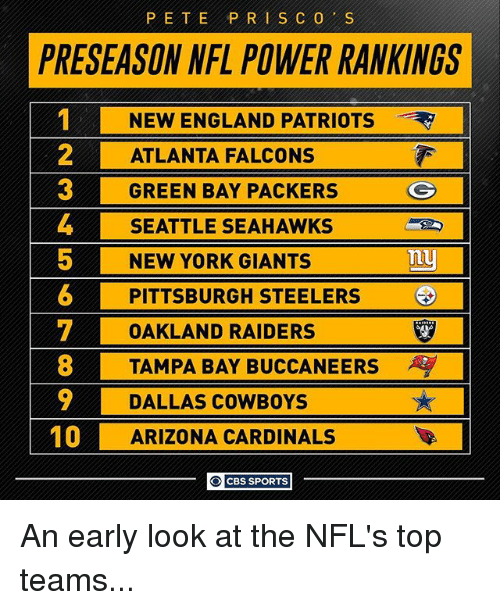 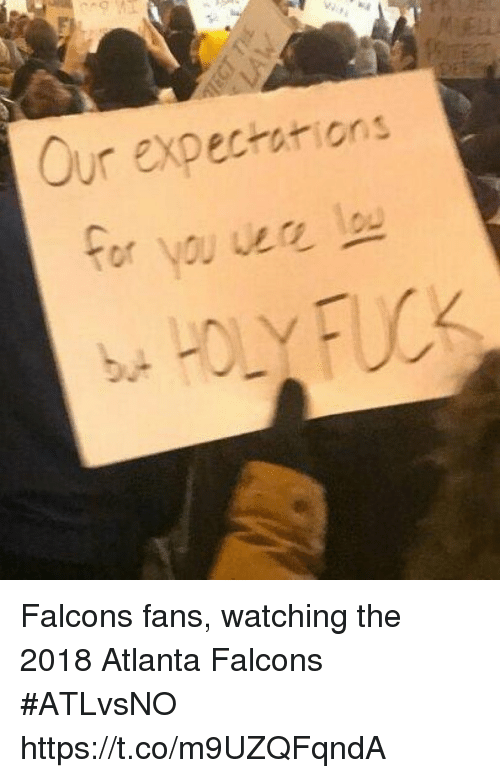 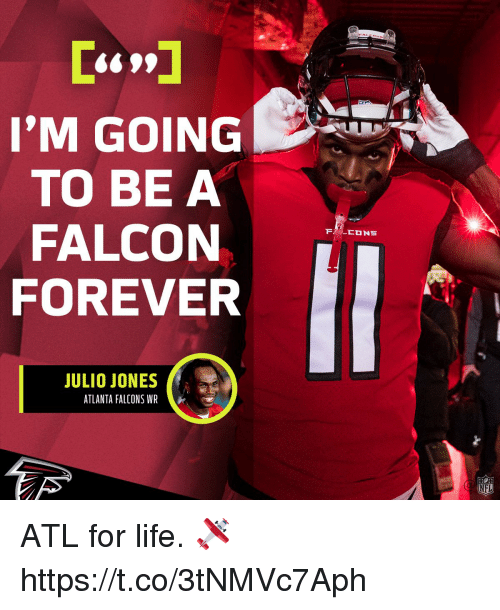 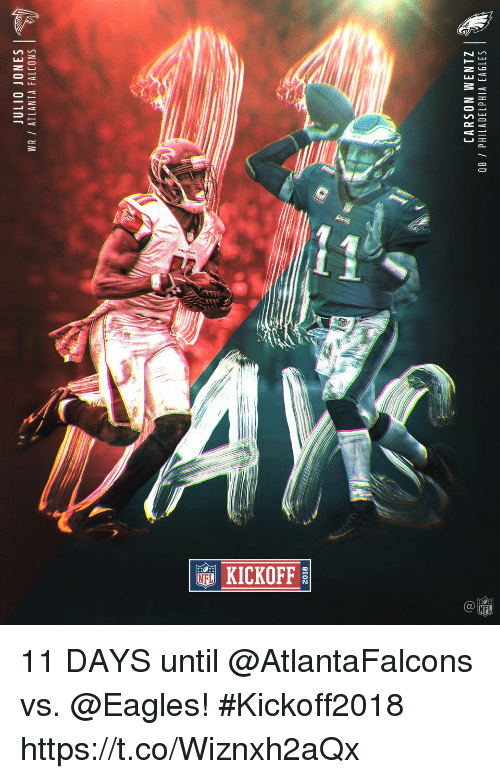 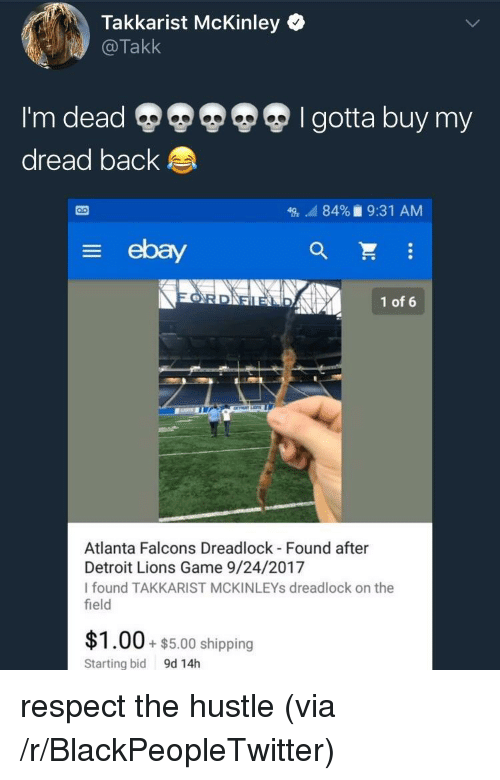 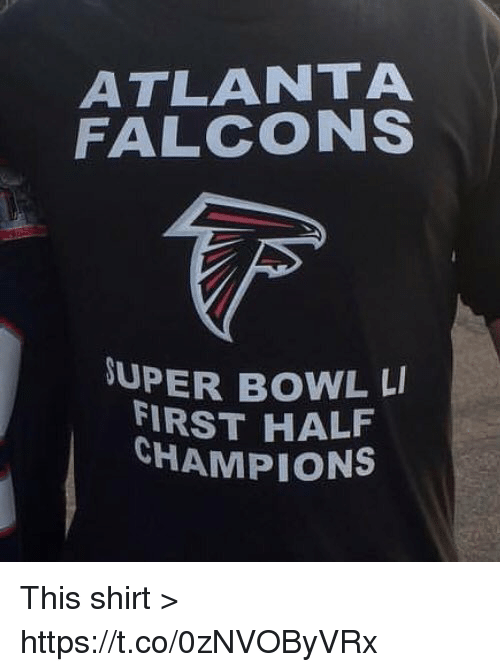 Atlanta Falcons, Fake, and Nfl: February 5th, 2017... We are all Atlanta Falcons fans for one day! 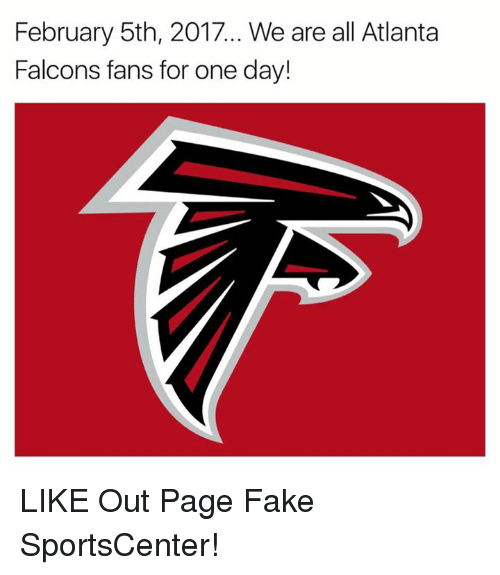 LIKE Out Page Fake SportsCenter! 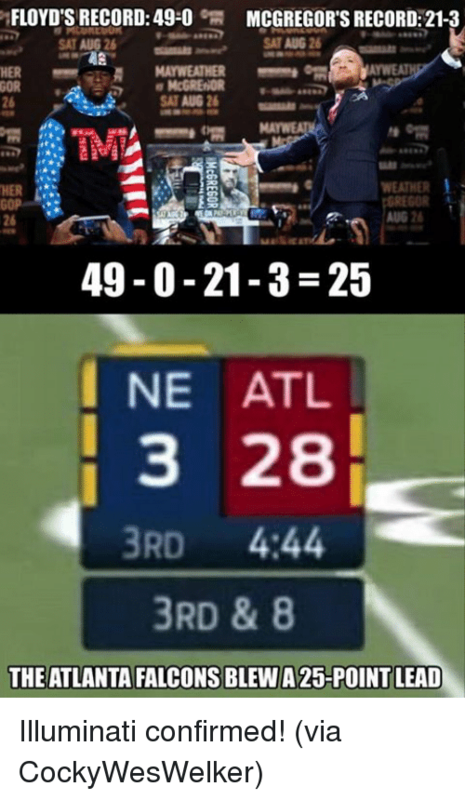 LIKE Out Page Fake SportsCenter! 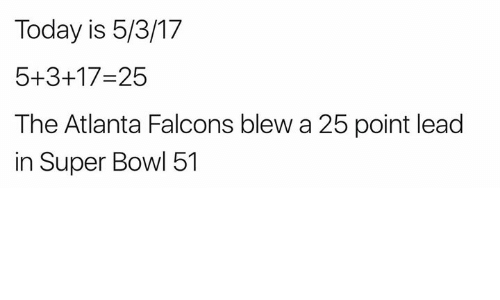 Atlanta Falcons, Fake, and SportsCenter: February 5th, 2017... We are all Atlanta Falcons fans for one day! 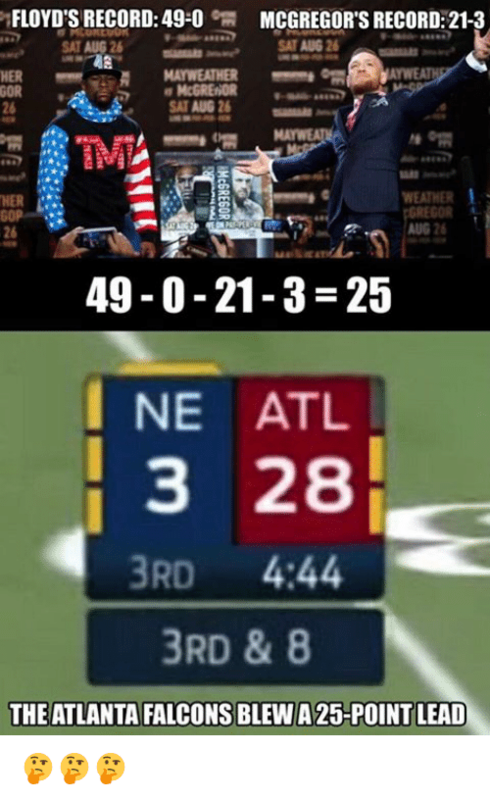 LIKE Out Page Fake SportsCenter!